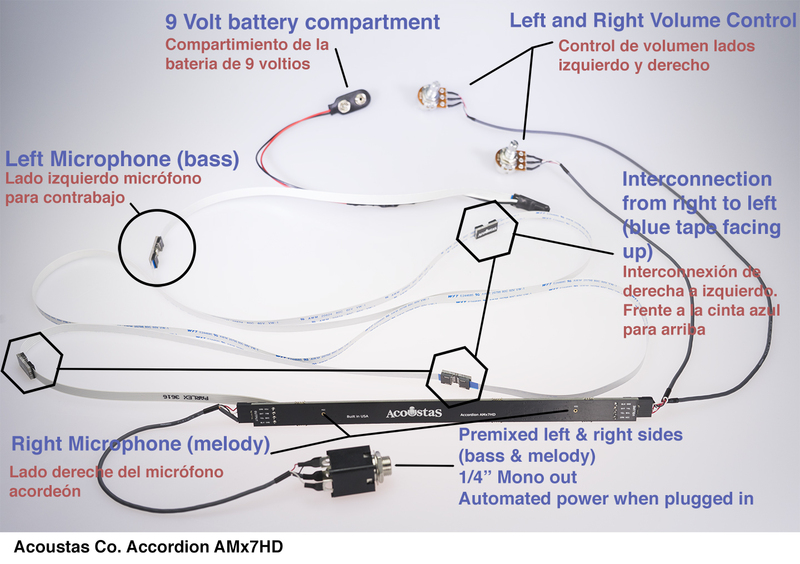 The all new model AMx11HD is a new redesign of our popular Original Melody-M accordion system. 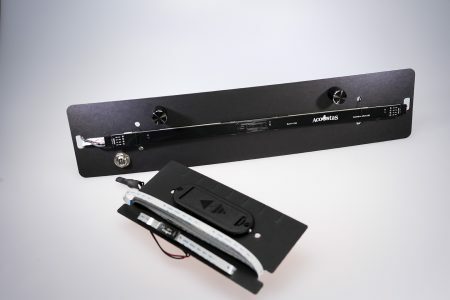 This ultra slim design of the system makes for an easier installation and fit for most instruments. 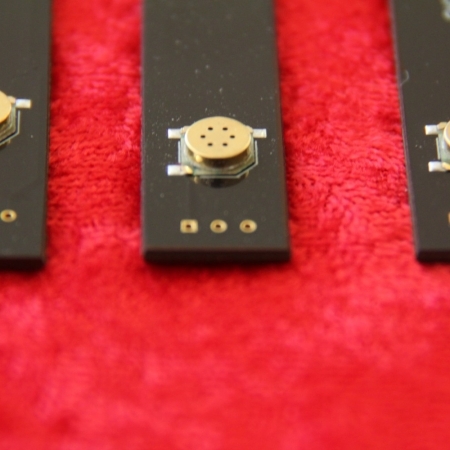 With a newly designed microphones specifically made for accordions. 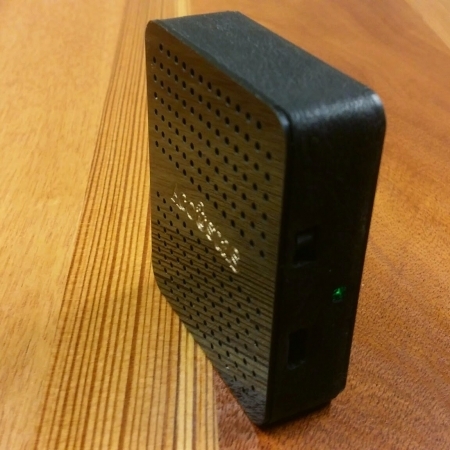 That means that the microphones work together as a system to give you the most full accordion sound. 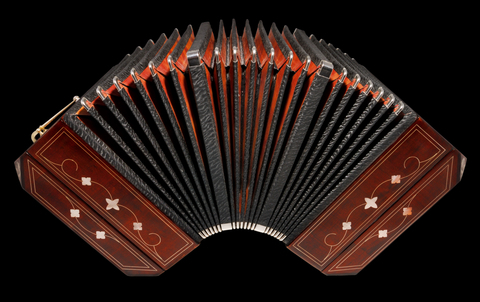 The new microphones can handle extremely loud sounds from within the accordion and make it sound natural. 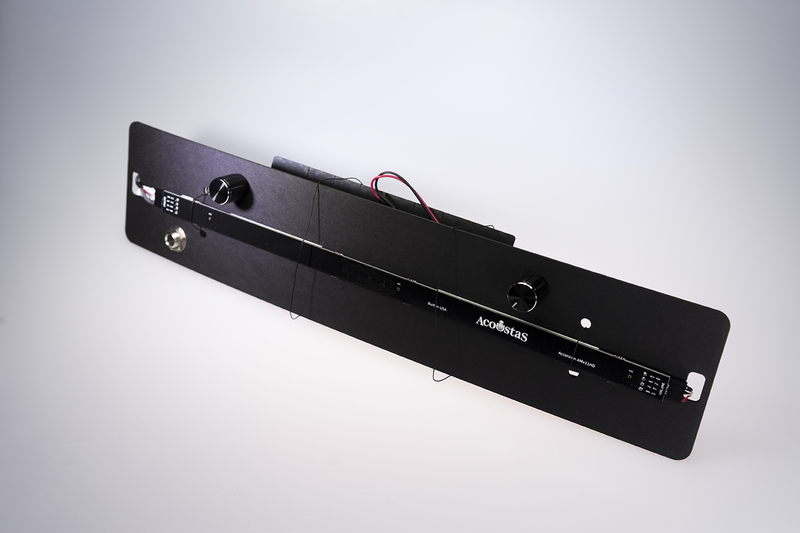 This ultra slim design of the system makes for an easier installation and fit for most instruments. 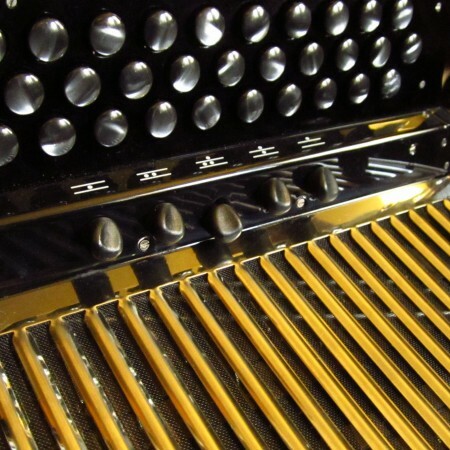 Specially designed microphones made spacifically to be installed inside an accordion. Melody-AM features our new ultra-thin design that includes micro-thin cables for the least invasive and easiest installation possible.